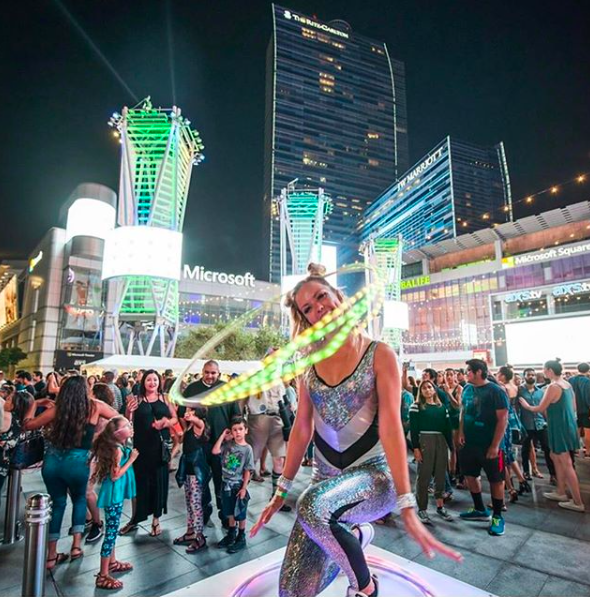 Hooptown Hotties bring excitement, fun, and flare to your event with choreographed hula hoop dance acts using ultra bright LED hoops. Hooptown Hotties offer you a unique opportunity to see your logo in LED lights. Ask about our customized LED pattern packages when booking. 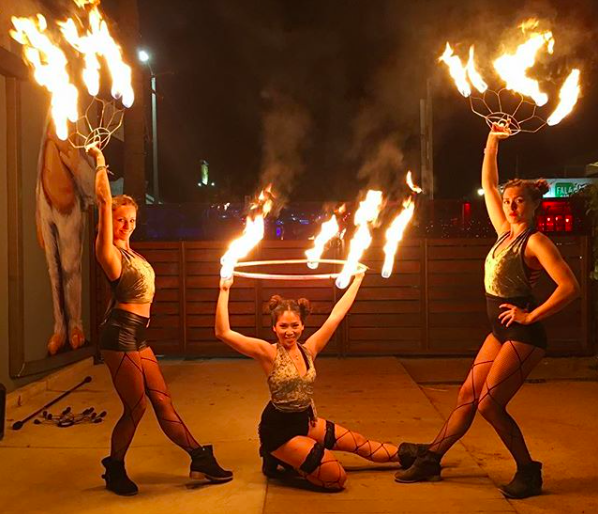 We offer you a variety of acts including LED, UV reactive, and Fire hula hoops, fire fans, fan veils, aerial hoop, and hoop dance instruction. Be the first to know about new videos, tutorials, workshops & gear.